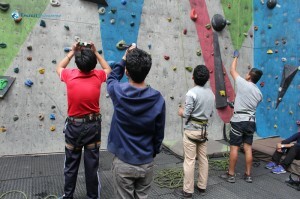 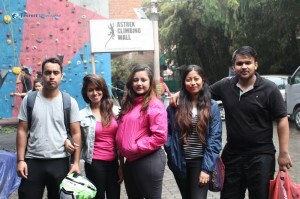 On 29th May, DWIT hiking club organized wall climbing, an amazing experience. 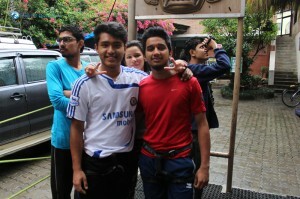 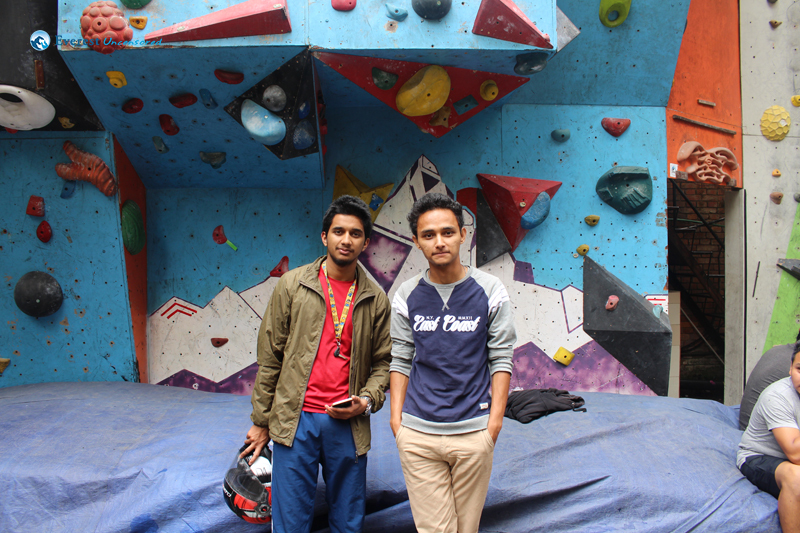 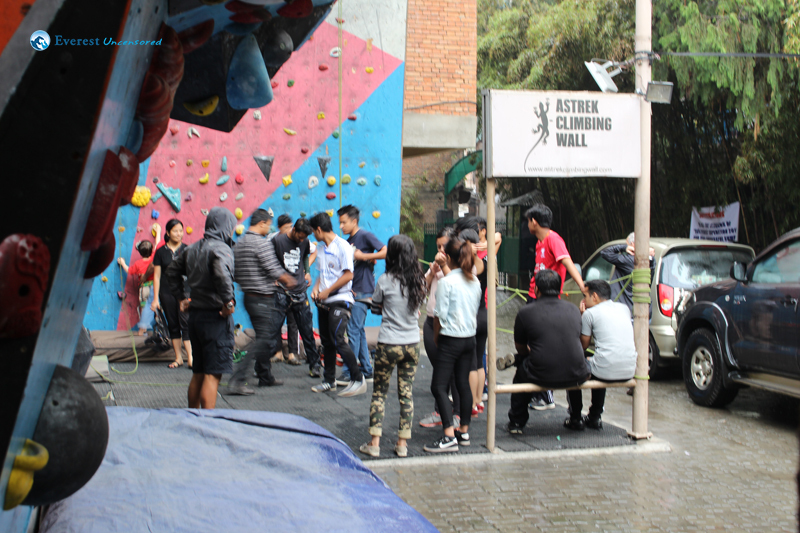 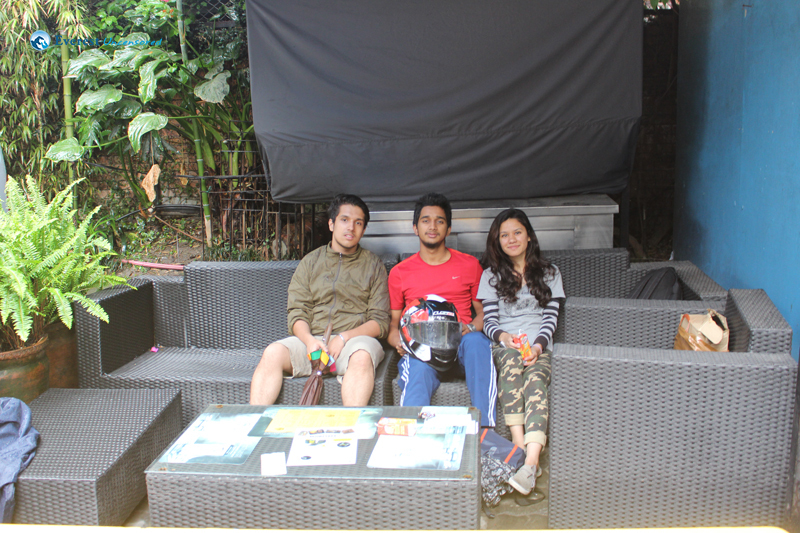 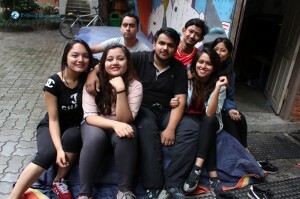 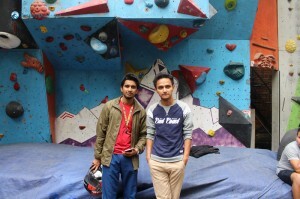 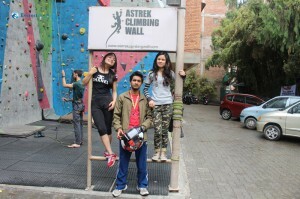 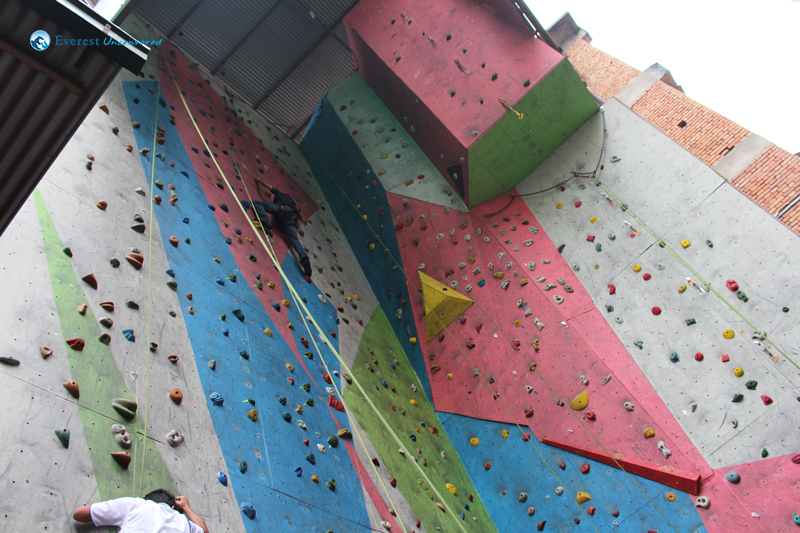 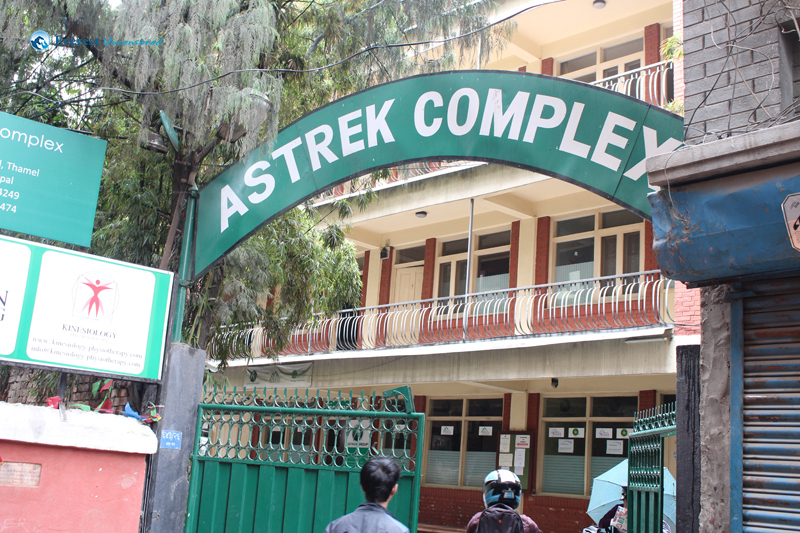 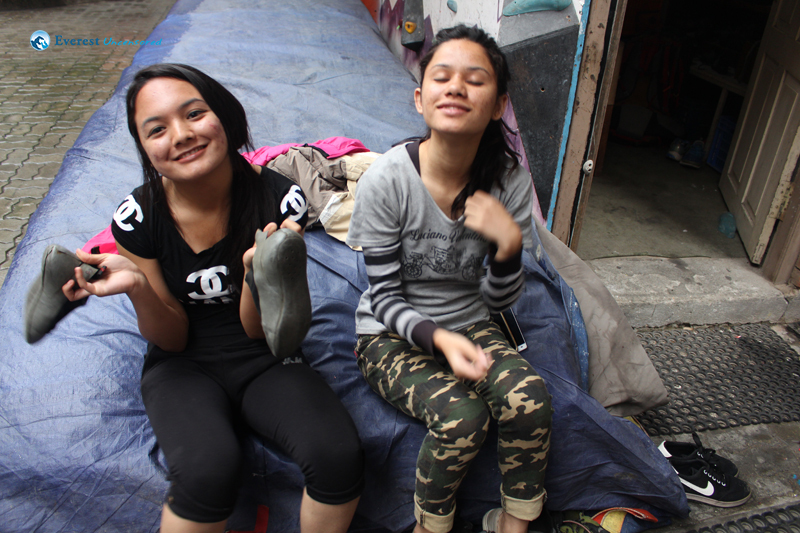 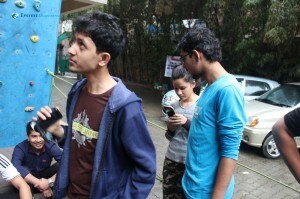 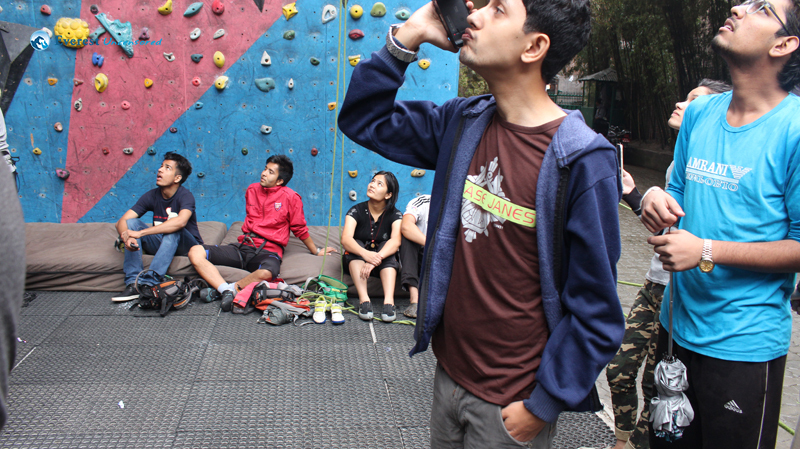 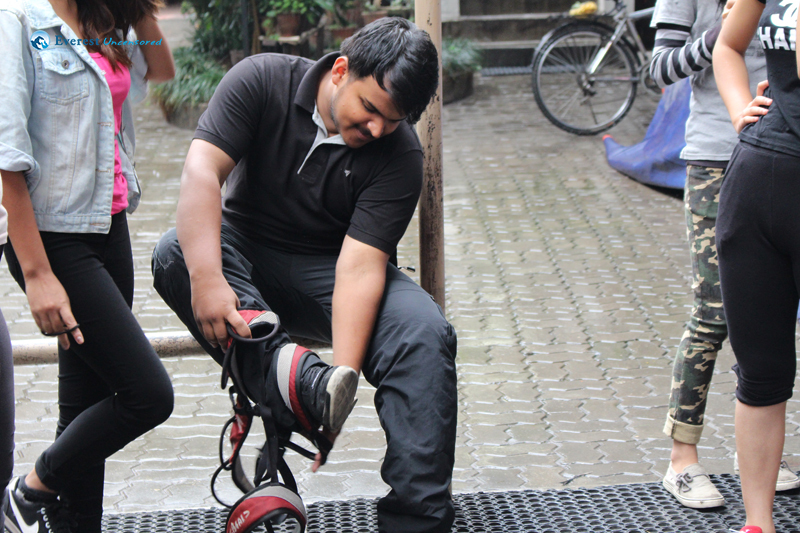 The venue for the wall climbing was Astrek wall climbing; Thamel. 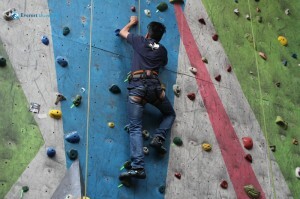 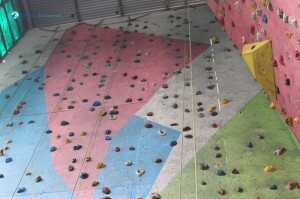 The wall climbing was to be started at 8:00 A.M, however, due to rain in the venue it started 40 minutes late. 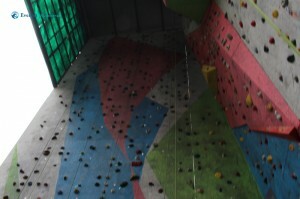 There were 12 participants to climb the wall which was at least 5 storey’s tall. As all of us were doing it for the first time, we were all filled with mixed emotion of nervousness and excitement. 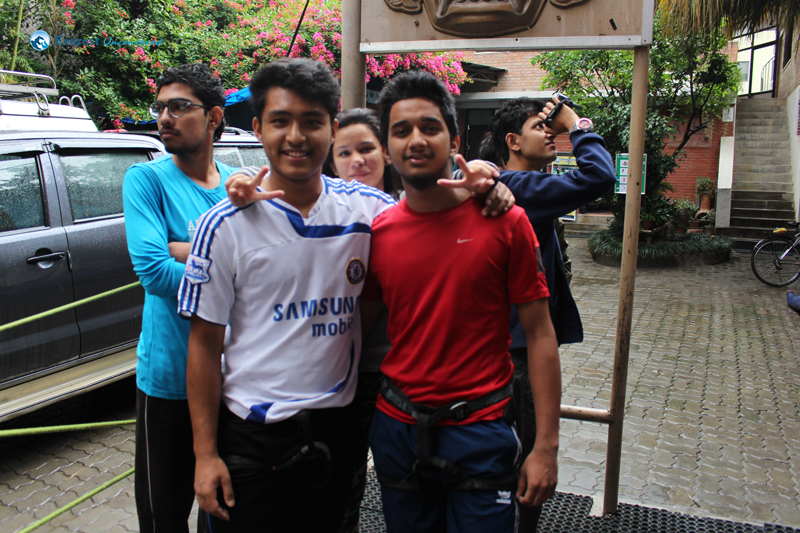 As all of us were doing it for the first time, we were all filled with mixed emotion of nervousness and excitement. We put on our climbing shoes and harness then took our turn to climb. 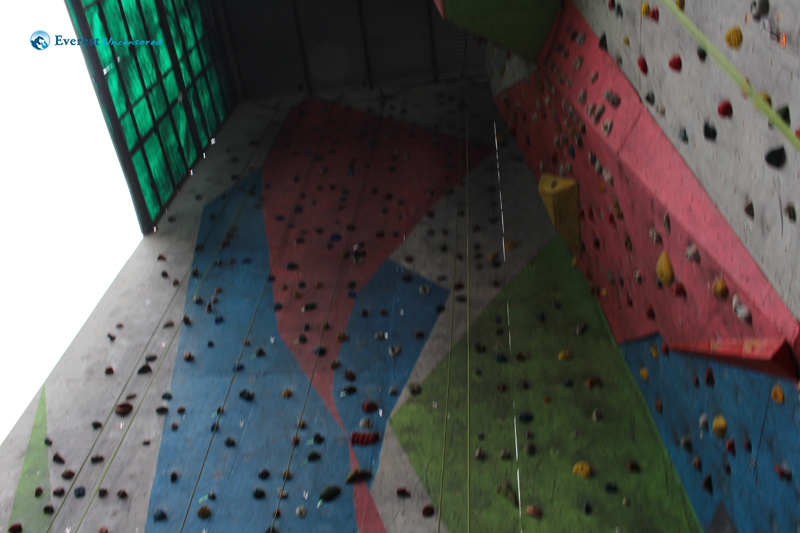 The first to climb the wall was Takdir Bartaula, who climbed it in less than 2 minutes, which was a record that no one could beat. 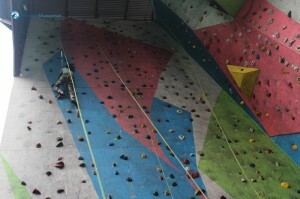 The five girl participants also completed climbing. Though they did with difficultly, they did it which was praise worthy. 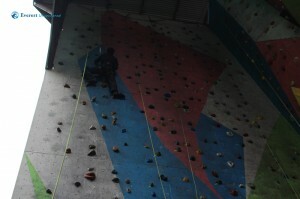 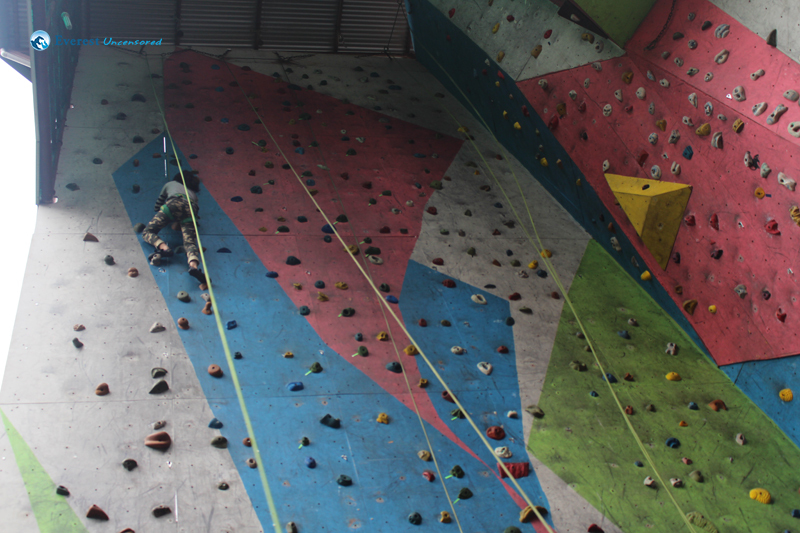 Going up the wall really pumped up the adrenaline in our blood, it was tiring and extremely strategic. 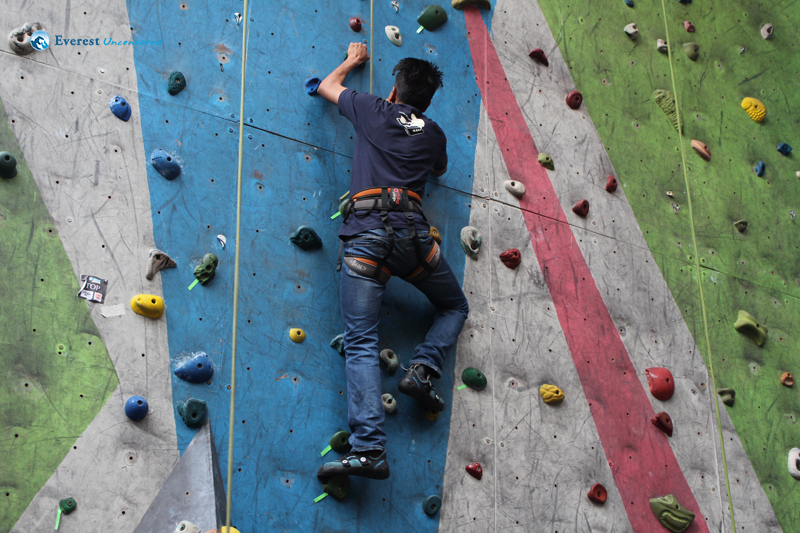 Tiring as we had to power up the wall with our hands and legs, which sucked all the energy and strategic as we had to focus and choose wisely which hump to catch. 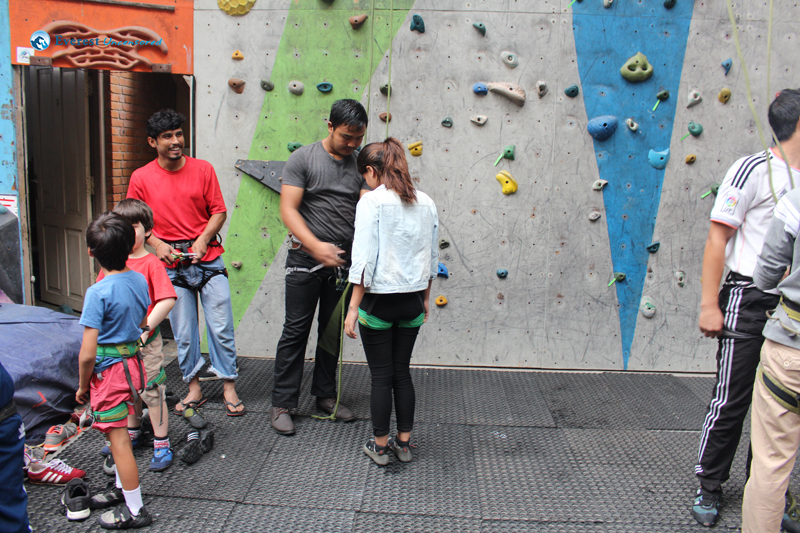 Upon reaching the top we had to ring the bell and that was a wonderful feeling.